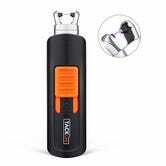 It’s 2018, and your lighter doesn’t need fuel anymore, it just needs to recharge over USB. 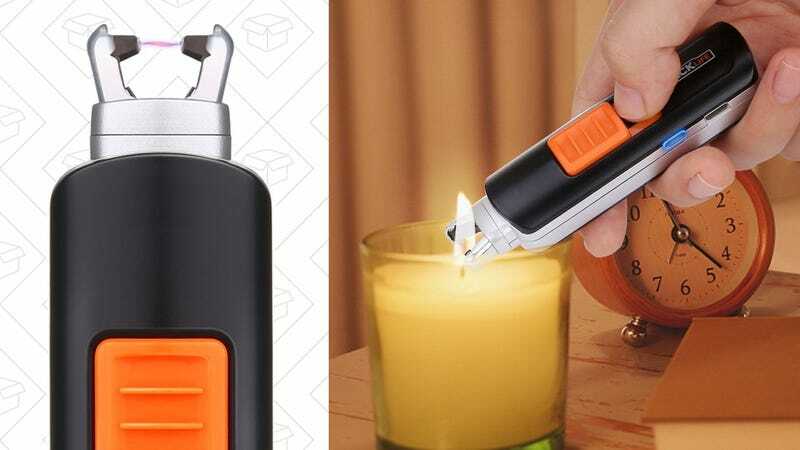 This Tacklife lighter is matching the cheapest price we’ve ever seen, just $10 with code 8WBYZBHY. It doesn’t have a flexible neck, but it can still spark 400 times on a charge from its 220mAh battery.